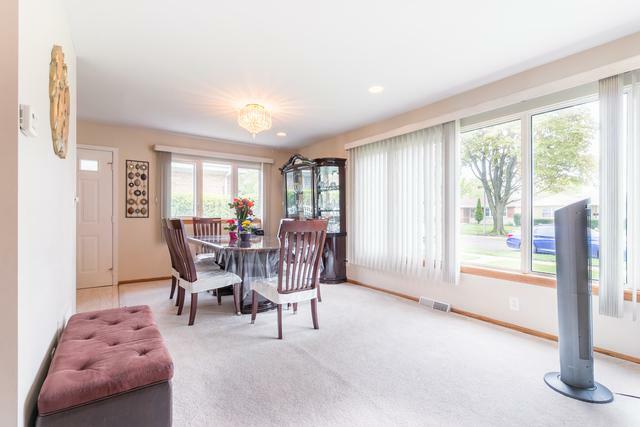 First time on market, beautifully maintained jumbo tri-level has all the space you need. 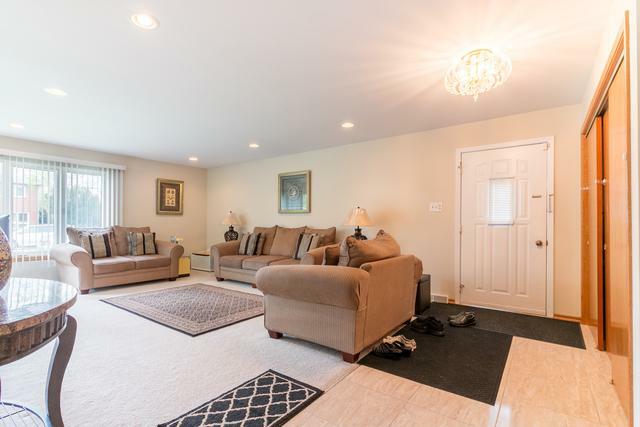 Generous 4 bedroom, 3.5 baths with sub basement is great for spacious living and entertainment. 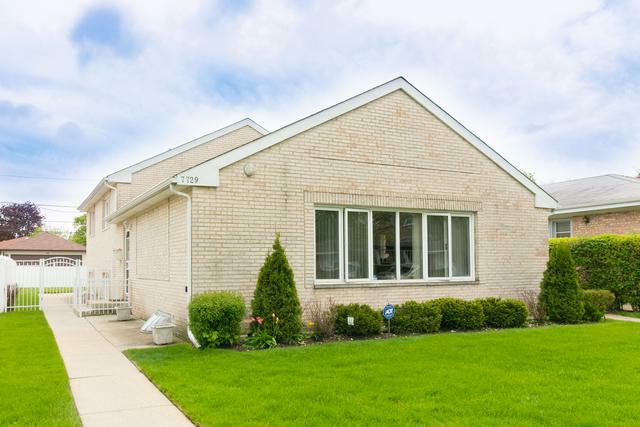 Private fenced yard and 2.5 garage. Great school and close to public transportation. 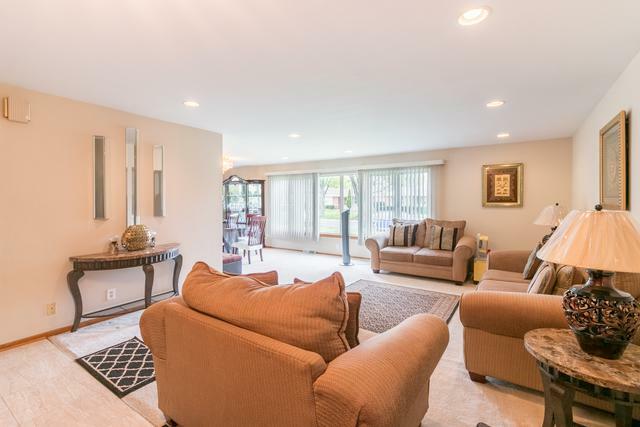 Must step in to see this spacious layout.